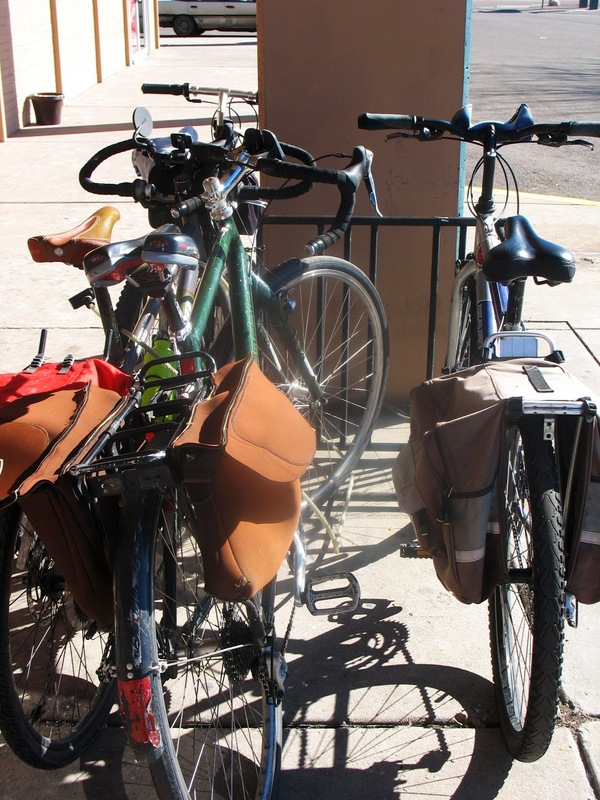 Most automobile drivers have had to deal with full parking lots or packed streets with no where to park, but unless you live in a city with a high concentration of bicycle commuters, it's rare to have to deal with parking problems related to space on the bike rack. Not having a bike rack at all to lock up to is quite another story. Very common in the PBL. The other day at the Arc, the small rack was almost full, 4 bikes in total. I wasn't annoyed like an automobile driver might be if they couldn't find parking, I was proud!